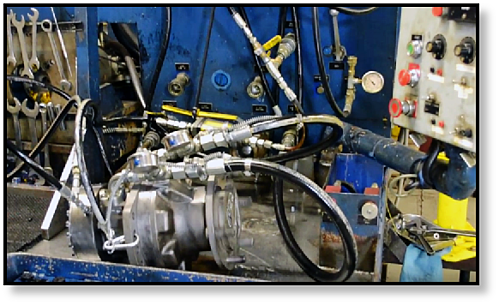 Once assembly of a re-manufactured final drive is completed we perform a calibration inspection and then test it for leaks. 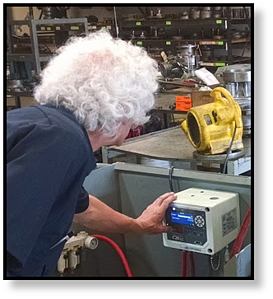 We performance this test using a precision pneumatic leak detection instrument that measures pressure decay over a fixed period of time. This allows it to determine both the presence and severity of any leaks. The final drive does not pass this leak detection test until it meets our stringent criteria. 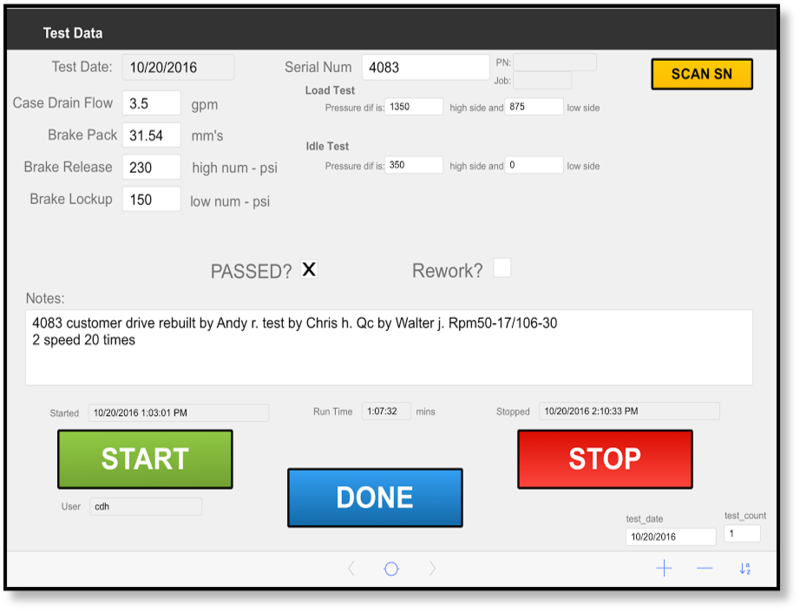 Once those criteria are met, the results are documented (real time) in our company’s database. 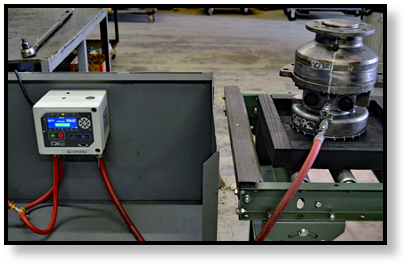 The final drive will then be attached to a hydraulic test stand evaluate its function. A quality assurance inspector will perform a series of diagnostic tests and document all the results in our company’s database. This provides documentation of all test results, including who worked on the final drive and who performed the tests. Final visual leak checks are performed and verified by a different quality assurance inspector from the individual who performed the performance tests. Note that all our quality assurance inspectors report directly to the Quality Assurance Manager. 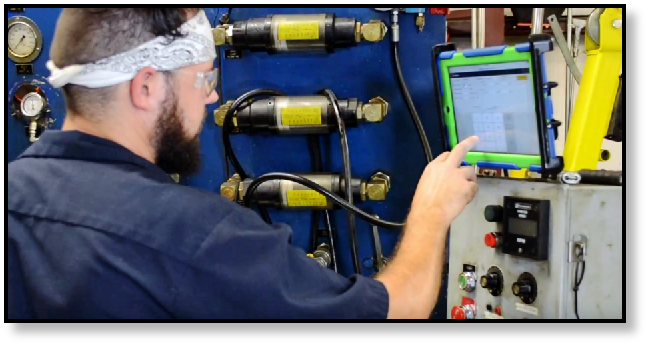 Quality is in our DNA, and one way that we both achieve and evaluate quality is through pneumatic and hydraulic testing of final drives. When it comes time to replace your final drive with a reman or rebuilt, don't forget to check what kind of testing they perform. Texas Final Drive has seen so many catastrophic failures related to case drain issue. Final Drive Motors Case Drain Disasters provided by Texas Final Drive.